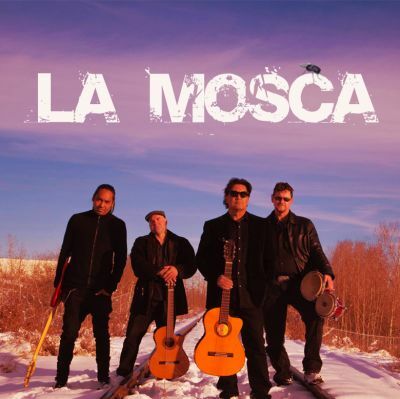 LA MOSCA coalesce to fuse dark romantic flamenco with evil funk and soul. 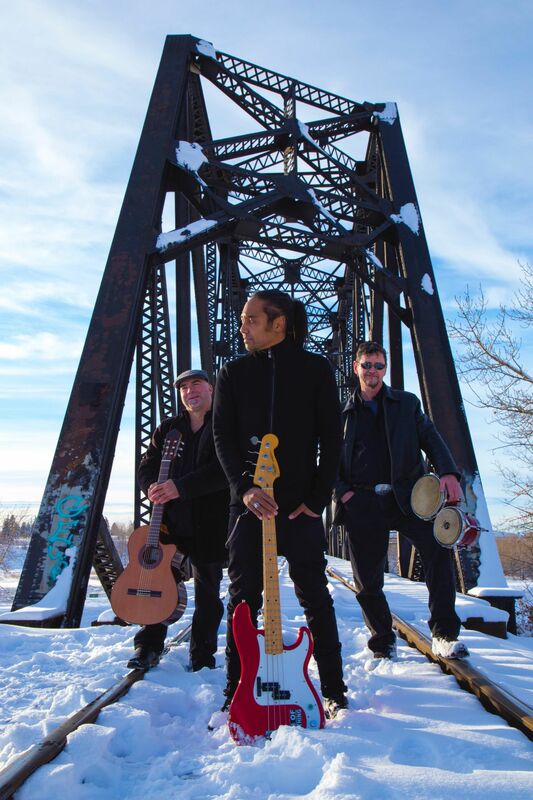 Created by Marvin "the fly" Kee (former bassist of famous latin group Los Morenos) and Manuel Jara (Manjar, Oscar Lopez). 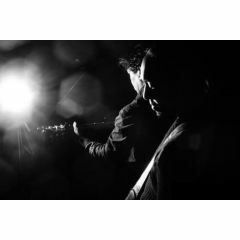 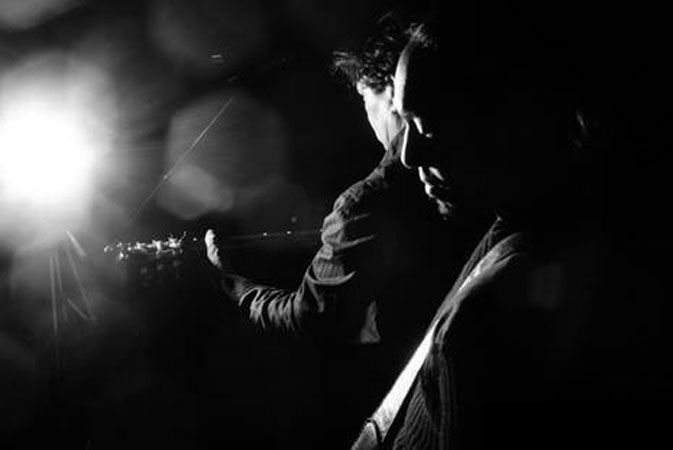 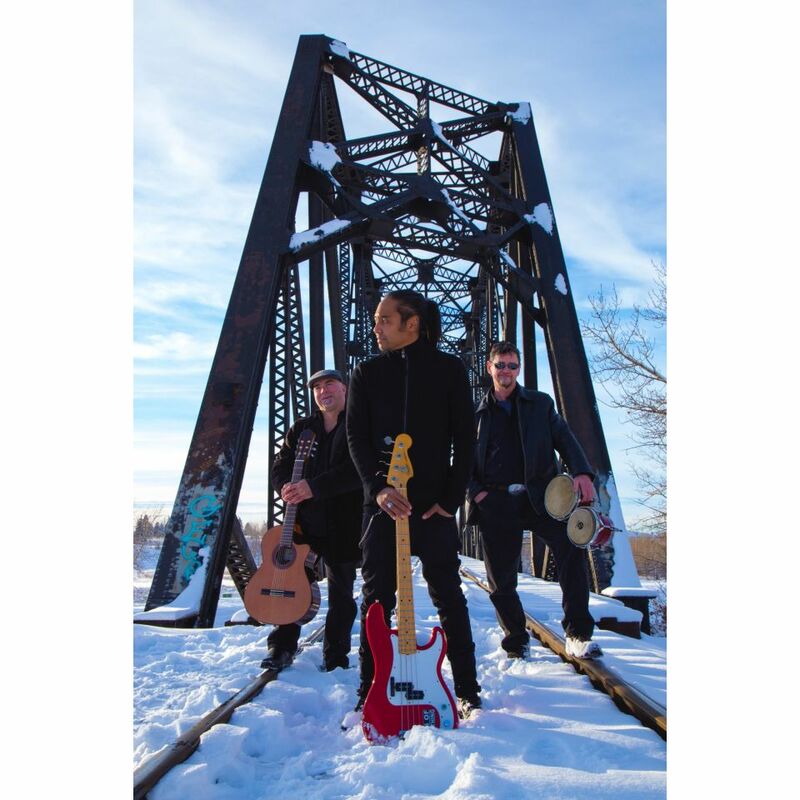 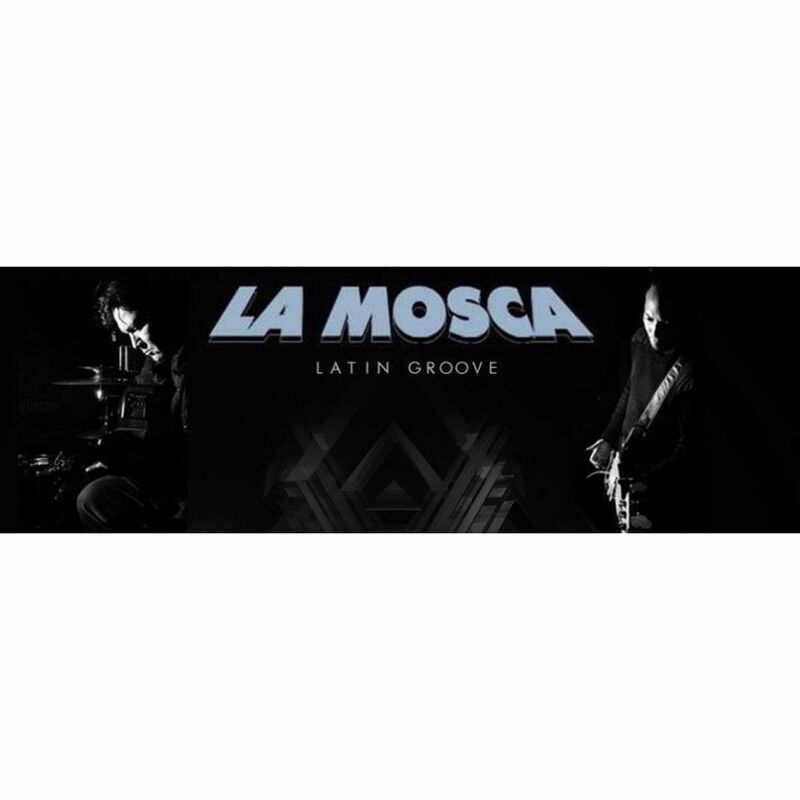 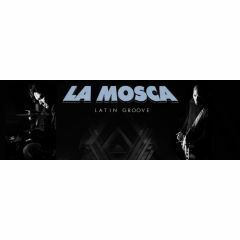 La Mosca leads you through a flamenco odyssey, with David Matyas (guitar) and Brent Van Dusen (drums), together they coalesce to fuse dark romantic flamenco with evil funk and soul.